In the article titled "Cooling will make it hot soon" dated 24th Oct 2010 (http://investorzclub.blogspot.com/2010/10/cooling-will-make-it-hot-soon.html) I explained how undervalued is Lloyd electric and Engineering. Don't know about other investors but promoters seems to have read the article and started buying shares from the open market. On 10th and 11th Nov the promoters Mrs Renu Punj and M/S Lloyd electric and Engineering Pvt. Ltd have acquired 1.41% (around 4,38,000 shares at the rate of Rs.90/-). The stock has already moved 12% since I recommended it at Rs.78/-. Promoters have been steadily increasing their stake since last 6 months. 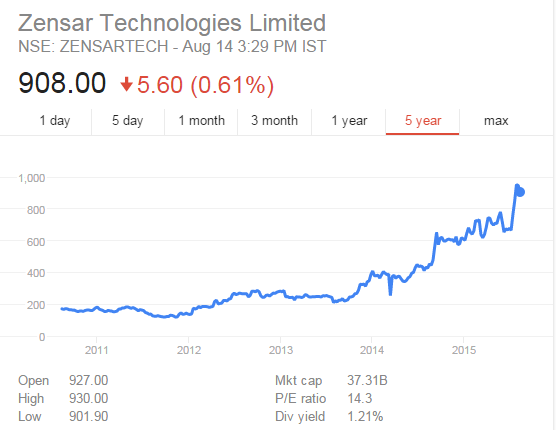 If that is any indication the stock seems to be moving much higher from current levels in next 6 to 12 months. 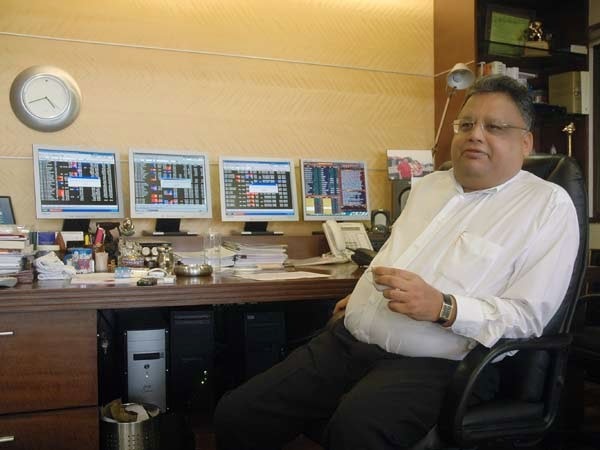 Rakesh Jhunjhunwala has picked stake in Federal bank recently. He disclosed this in an interview. The reason seems to be very obvious, its undervaluation relative to the other private sector lenders like ICICI bank, HDFC, AXIS Bank, ING Vysya Bank etc. On FY-12 basis it is quoting at around 1.2 times book value. Even public sector lenders are available at somewhere in the range of 1.5 to 2.5 times book. Private sector lender are anyway available in the range of 2.5 to 4 times book. The reason for its undervaluation in past 2 years has been its low retun on Net worth because of its right issue in 2007. But with loan book growing at 25% annually it is expected to report better RONW in coming years and hence should start commanding better valuation. At expected PBV of 2.0 for the Financial year FY-12, the stock is expected to generate around 60 to 70% return from current levels in 12 to 18 months time frame. In India long term capital gains on equity investments are completely tax free which means if you have been holding a stock for more than a year then you are not required to pay even a single rupee as tax on whatever gains you make on your investments. On the other side, the short term capital gains are taxed at 15%, that is if you sell your equity investment within a year of purchase you need to pay short term capital gain tax at the rate of 15%. Today investors especially the retail investors who got subscription at 5% discount to the issue price of 245 must be very happy today as COAL India lists at 300 and touched an intraday high of 340. At 340 retail investors are earning close to Rs. 21,500 /- on each application. This is going to be an eventful day in the history of Indian stock market. The retail investors who had the leftout feeling in the recent rally of SENSEX from 8000 to 20000 have finally been able to make some money. This is crucial, for our markets because it is the retail investors who will bail out people who have been betting on midcap and small cap stocks, based on valuations, since very long but have hardly reaped any benefit. Because of FII money, the large cap stocks have been independently rising without the participation of mid and small cap and hence a huge valuation gap has been created between them. After this episode of COAL India IPO, retail investors would now have some confidence of investing in the market again.